Turkey of the week: Sprite "#BrutallyRefreshing"
Shona Ghosh is unimpressed by Sprite's online ad fiasco. 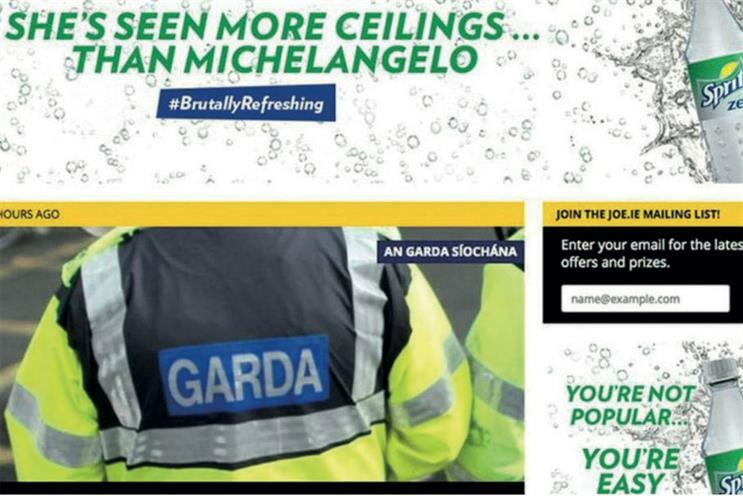 Rather than actual wit, Sprite went for the lowest common denominator with boring, boorish "lad" humour. Of course, it is degrading to women, because that’s the easy laugh. So often political incorrectness isn’t ‘brutally refreshing’ – it reflects mental and creative laziness. Try harder.